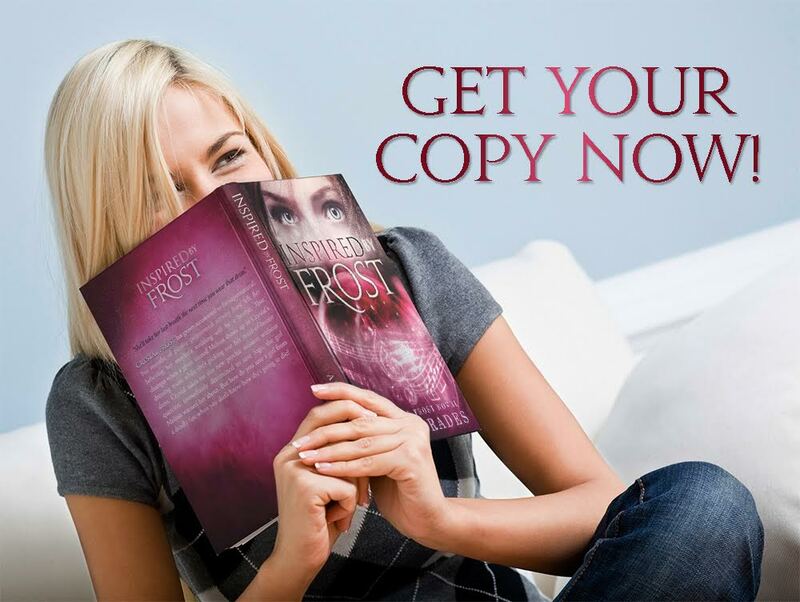 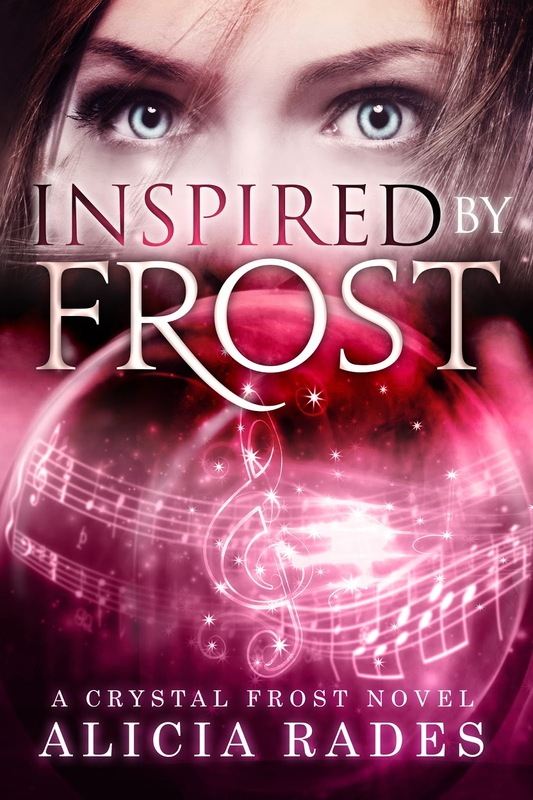 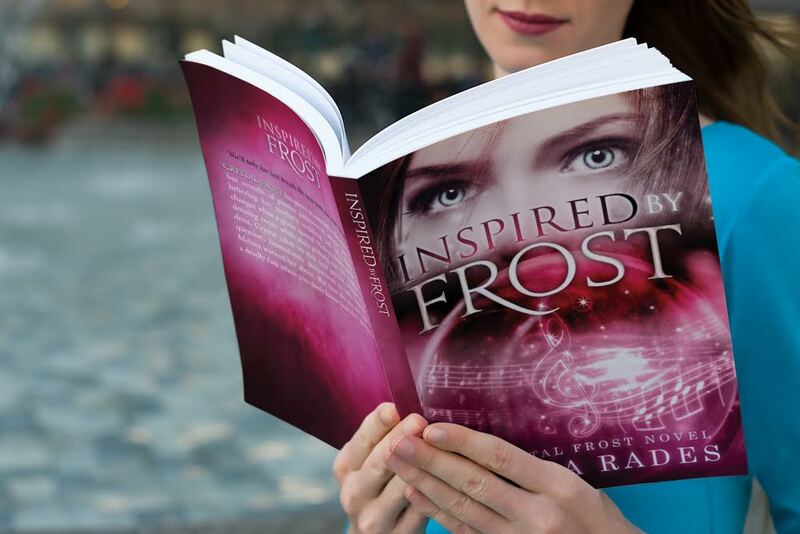 Crystal Frost has grown accustomed to the supernatural, but months of passive paranormal activity have left her believing her mother’s wedding will be a breeze. That changes when a ghost named Melissa shows up in Crystal’s dressing room while she’s picking out her maid of honor dress. Crystal takes on this new psychic mission without question, immediately determined to save Sage, the girl Melissa warned her about. But how do you save a girl from a deadly fate when you don’t know how she’s going to die? 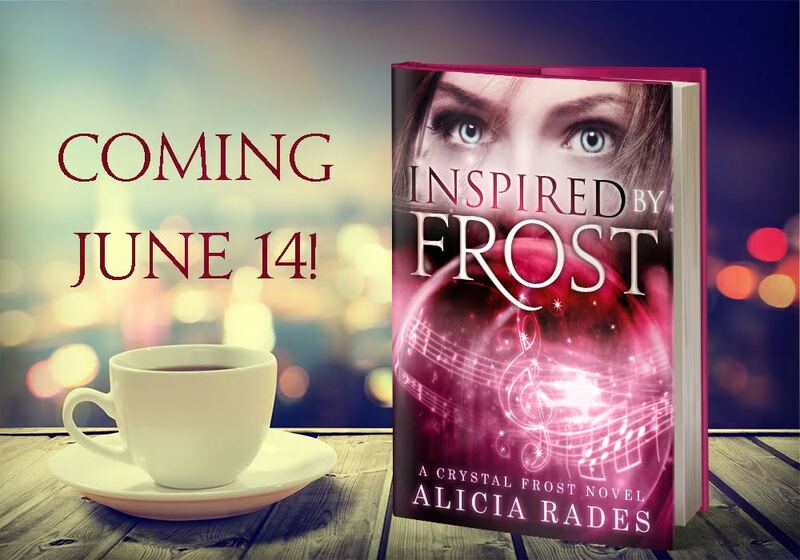 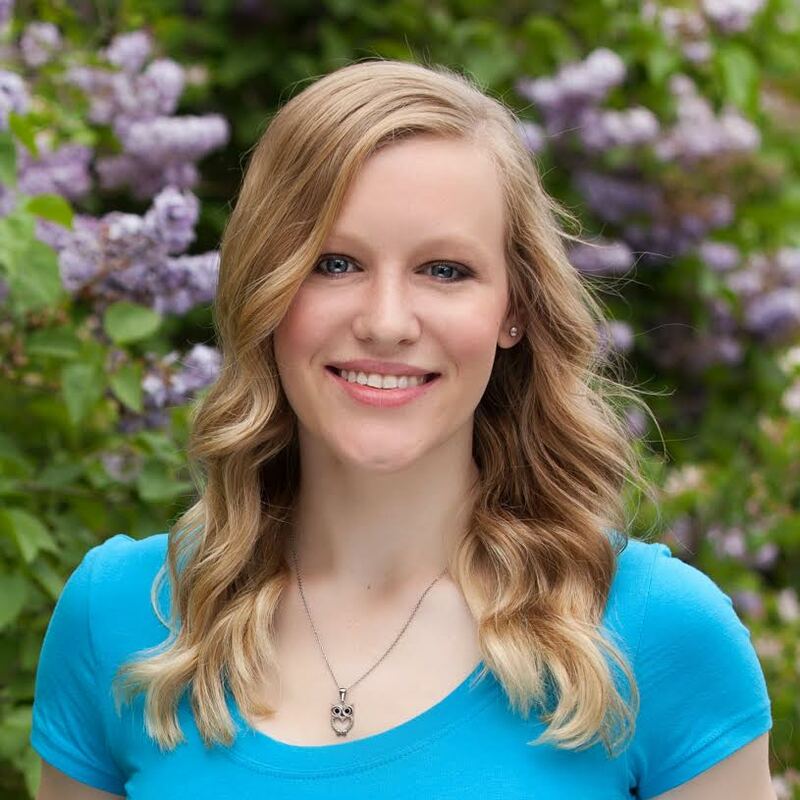 Don't miss a thing related to Alicia's books.